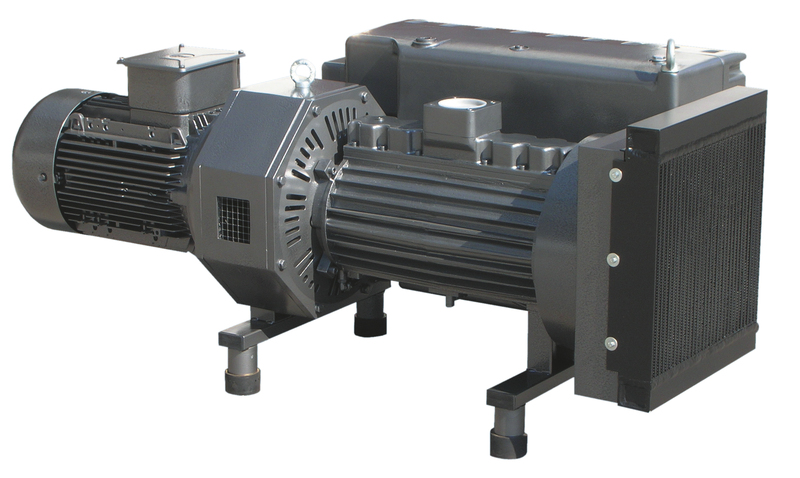 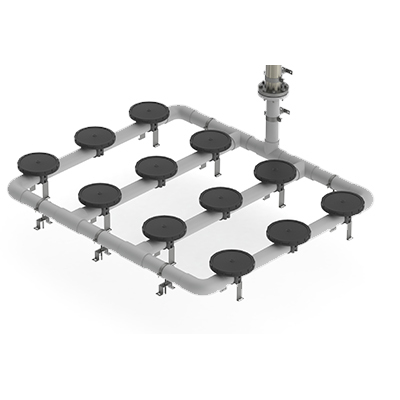 The SC range of IVACO side channel blowers are designed to convey oil-free non-explosive gases at ambient temperatures of up to 40°C. 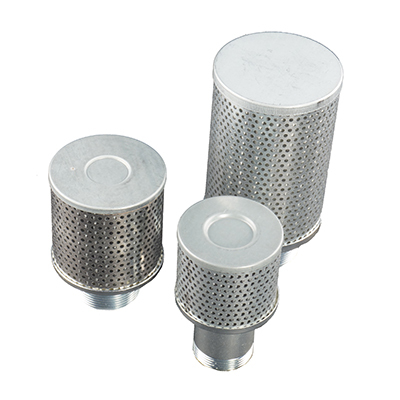 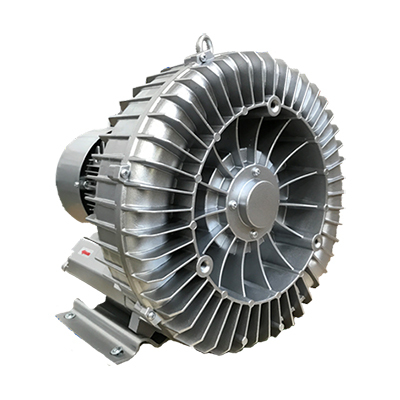 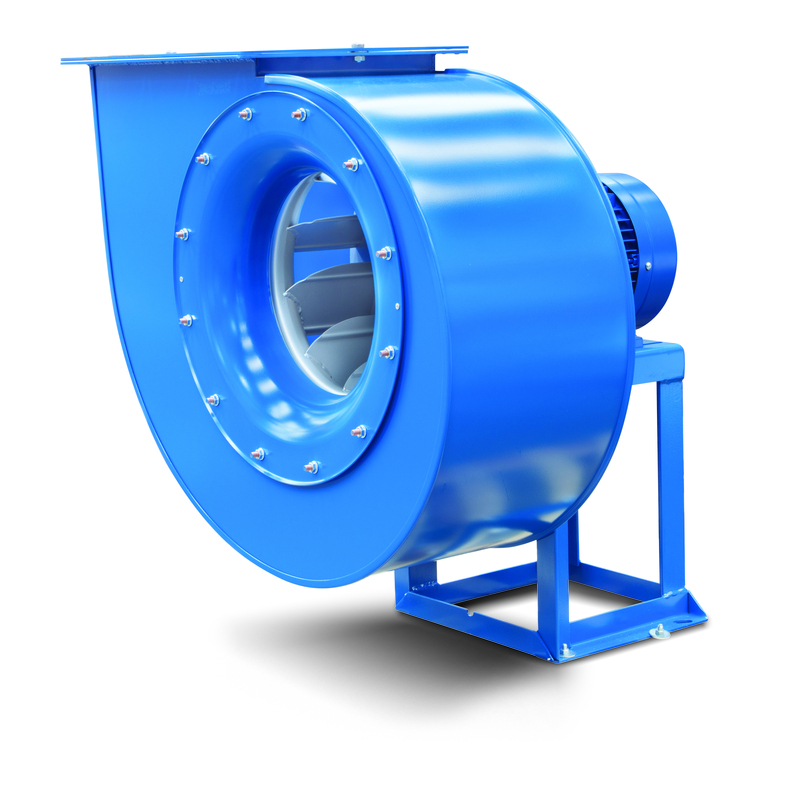 Blowers feature air cooling and are fitted with IP55 rated motors incorporating temperature protection. 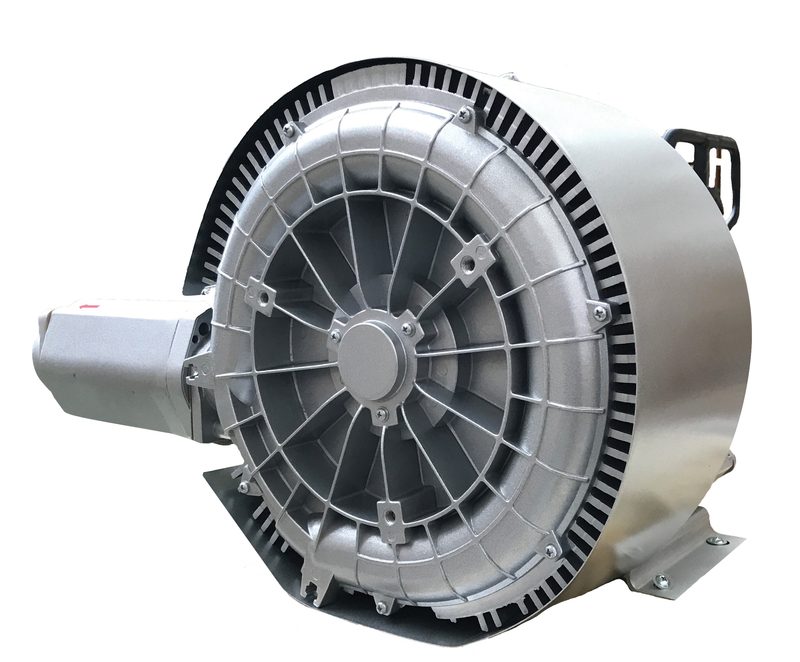 We can offer the IVACO Srl product range of both centrifugal and axial blowers that are designed with efficiency, performance and usability in mind.